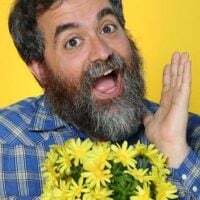 Devin Faraci | Page 1 | Birth.Movies.Death. It's getting trippy in here. Was there ever a Camelot? The latest Netflix Marvel series is a snooze. JA Bayona brings a hammer of emotion down on your face and you better cry. The Anne Hathaway kaiju movie is just about perfect. The second ever horror movie from Laos is great! The Ancient One! Baron Mordo! The mysterious Kaecilius! M. Night Shyamalan has found his level. Benedict Cumberbatch and Kevin Feige discuss reinventing the Sorcerer Supreme.